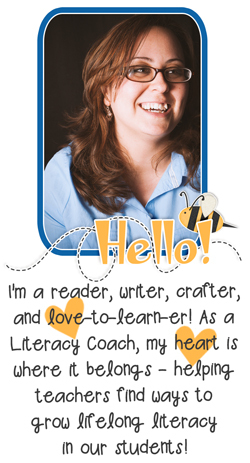 Buzzing with Ms. B: Five Ways to Keep Test Prep Fun! Dun-dun-dunnnnn. It's that time again. That all-dreaded testing season. If you're like me, you love your job from August - January and then you'd like to use up all of your saved-up sick days to take a vacation until May. Actually administering a state test is a horrendous experience. There are dozens of hilarious tips about what you can do during testing, but the truth of the matter is, you can do nothing. Nothing but walk around incessantly, glancing to "make sure students are working on the appropriate section of the test" but not looking closely enough to actually read the test. You have to look over their bubble sheet to notice that they bubbled, but not close enough to notice what they bubbled. Not that it matters, because you have no idea what's on that test anyway. Basically, the test is a blind date your friend set you up with who gets to judge you by watching you through the window of the restaurant as you wait patiently for them to arrive. You don't actually get to meet them yourself, or to hear the results of this observation until months later, when you're no longer interested in meeting such a creepy person, and your opinion does not matter. Anyway, there's not much I can do to make delivering the test more interesting, but your test preparation and review can be fun. Here are four tips to keep your test prep engaging and interesting! 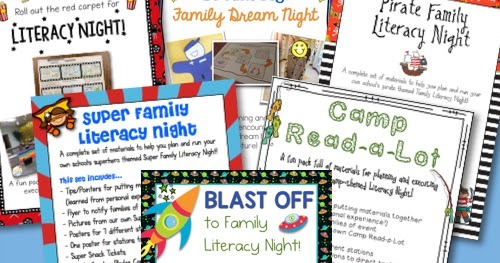 I've used each of these tips in third - fifth grade classes, and they worked for me! Target: Get kids moving while practicing strategies with accuracy. Timing it creates a sense of urgency. This is a great way to get kids moving when all you're really doing is having them answer questions you would've had them answer at their desks. To play BUMP, you'll need the questions you want students to answer all cut apart. Because I require students to use strategies on each question, I make enough copies of the question so each student can have their own. You stack all the copies of #1 up on one desk, and all the copies of #2 at the next desk, and so on. When you say, "GO!" the kids have to use their strategy to answer the question. You give them an appropriate amount of time (maybe three minutes) and then shout, "BUMP!" The kids have to move to the next question (and I make them take their copy of the question they just answered with them) and answer that. Then you shout "BUMP!" again and the process continues. My kids loved it! 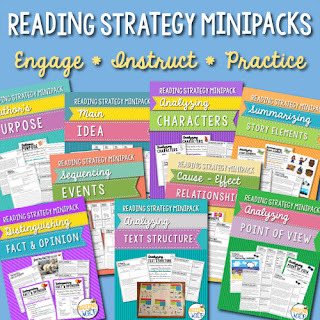 To keep it focused, I always do a little minilesson on the strategy first and then all the questions are focused on kids using that exact strategy. #2 Toss the question ball. Target: Hold everyone accountable, but in a (slightly) fun way. My kids loved anything where they got to move. To keep them all engaged during not-so-exciting test prep lessons, I used to use the "Smushy Apple of Knowledge." It was just one of those little stress reliever apples. Being soft is important, because basically, I spent entire lessons throwing the apple at my students. Oriental trading has a whole collection here. I also used to have a little Earth that we called, "The Smushy Earth of Science". We were inspired by Bill Nye. - I ask a question. - I say a name and toss the ball to that person. - They have only three seconds to decide who to toss it to. - They say the name and toss it to that person. - If you take longer than three seconds, I choose where the apple goes. - If the ball bounces away from the person it was aiming for, only one person who is closest can get up to get the ball and give it to the original person. - No one can ask for the apple. No one raises their hand; no one shouts out, "ME!" The last two rules were (obviously) the result of trying to use the smush apple and realizing I needed some specifics. They keep two things from happening. 1. 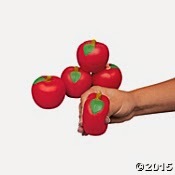 A student will be ready to toss the apple but spend five minutes looking around the room at all the eager faces, thinking about who to toss it to, and saying, "ummmm." 2. Half a dozen students abruptly leap out of their seats and head for the same tiny apple. 3. Half the class has their hands waving frantically in the air, shouting "OVER HERE!" and the other half isn't worried about participating because those other kids will get the apple. Target: Each student is accountable to their partner. Great for differentiation. In any class, you have a diverse bunch of kids. If your class requires a lot of differentiation (even in their testing), this strategy works well. Even if it doesn't require that, this will still work well. You just won't differentiate the questions. 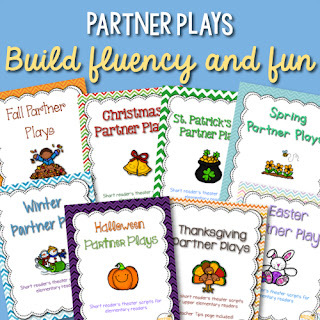 You identify who is Partner A and who is Partner B throughout the class. You assign one problem to Partner As and one problem to Partner Bs. This is where you can differentiate, subtly. There can be a difference in the problem you assign Partner A and Partner B. Each student is given an appropriate amount of time to work on their problem. Then they meet with their assigned partner. Partner A teaches their problem to Partner B and Partner B then teaches their problem to Partner A. Easy peasy, but it gets kids showing their best work, communicating about their work, and listening to another student. 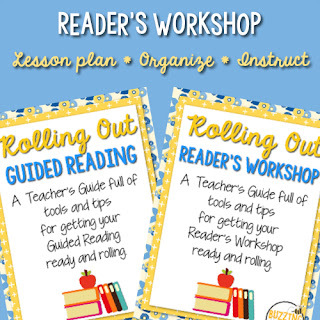 Target: Have students practice a variety of concepts or one concept in a variety of ways. Includes some movement, and timing it creates a sense of urgency. Stations are a great way to get kids to move through a variety of practice materials while creating a sense of structure. The day feels pretty long when everyone does this, and then everyone does that, and then you do this other thing, etc. By using stations, students feel like there is a little more energy and movement in the room and adding a timer helps them stay focused and energized. 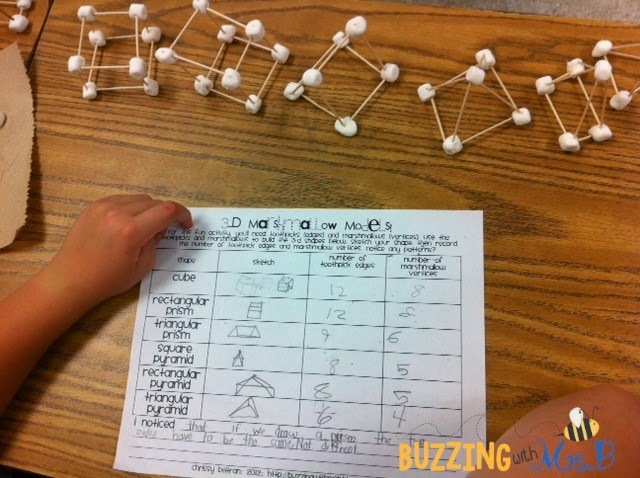 For 3-D shapes, I provided students with the 3-D shape forms they could hold and manipulate, and a table to record their faces, edges, and vertices.You can also find it here. Then, I found about five test-ish questions for each concept. I wanted students to do something hands-on and then apply that immediately to some test questions. This is the bridge we have to build for many of our struggling students. They learn the content, but they don't always know how to demonstrate that on a test! I could then collect those questions and identify who was on target and who needed more support in which areas. 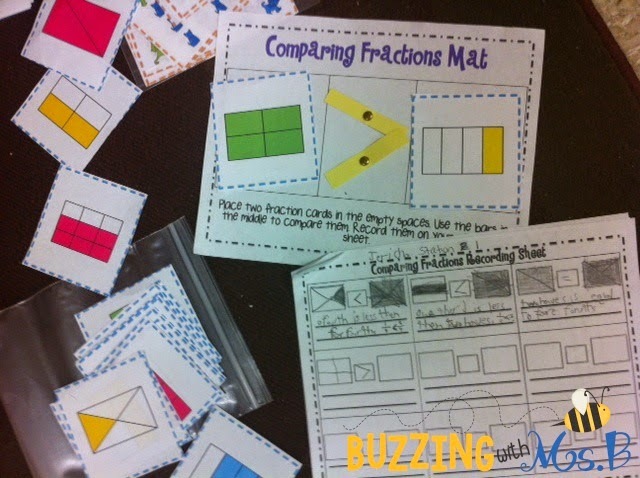 You can also read these posts about the fractions stations I used to prepare my kids for their test! Fraction Fanatic and Fraction Frenzy. Target: Have kids think critically in an easily manageable format. I love sorting activities! To help my students prepare for their big reading test, I made a sort that included the categories of the main genres tested (fiction, drama, expository, and poetry) and little cards with the characteristics of each genre and the strategies they would need to use. Then I added a sample of each genre and a ton of questions. They had to sort the characteristics, strategies, and sample into each genre category. 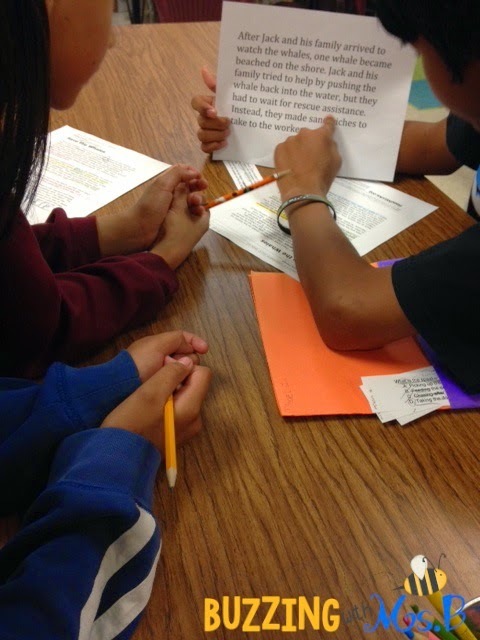 Then they had to read the questions, mark up their observations and decide which genre this probably came from. For example, if the question says, "Read the following stage directions from 'Bill and Pete,'" I know it's asking about a drama. 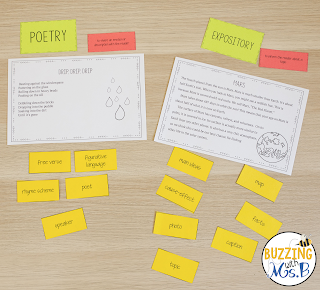 The genre labels, author's purpose cards, sample texts, and vocabulary cards are available on TpT! 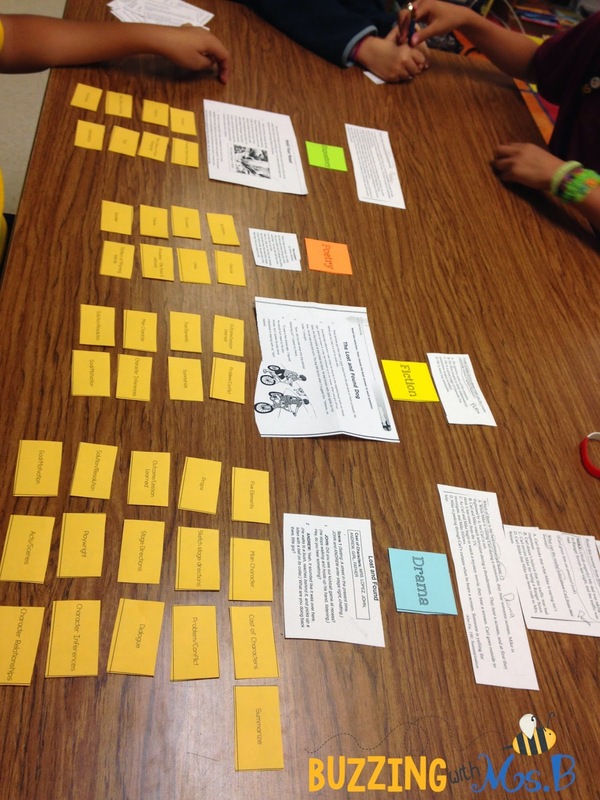 Then just cut up an old STAAR test to sort the questions! What fun ways do you get kids energized about test preparation? Hi. Where can I find that genre sorting? Thank you for your interest! 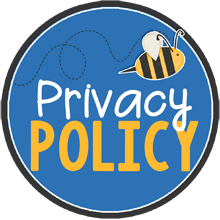 I don't currently have this in product format - I've taken parts of other resources and put them together, so it's not something I can send or share. I would love to work on this in the future, though Thanks for the idea!